Nearing the Tail-End of Home Buying Season 2017. How Are Your Sales? | ASTRALCOM - Content Strategy, Conversion Marketing and Customer Acquisition. Nearing the Tail-End of Home Buying Season 2017. How Are Your Sales? Here is some insight to help you create even more sales opportunities in a hyper-competitive market. When you provide valuable content to home buyers, it gets noticed. It gets shared and liked and it helps to influence home buyers to favor your brand. Even if you don’t offer buyer incentives, the marketplace does. 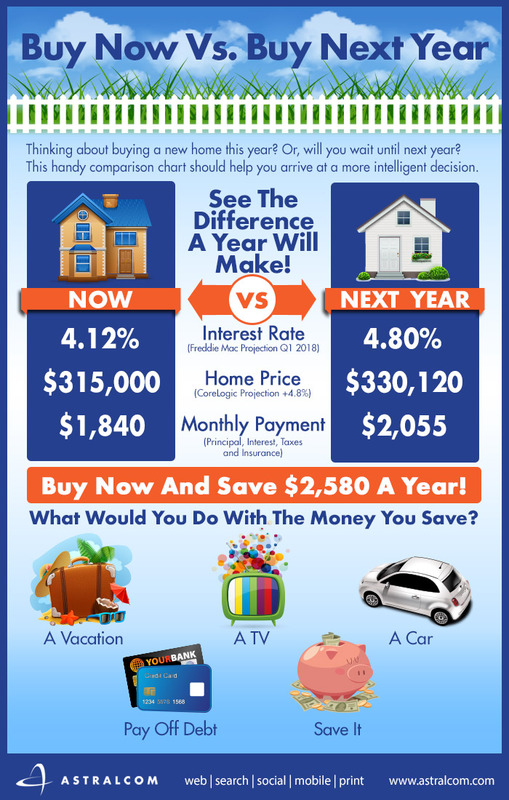 By simply leveraging current market information (mortgage rates, in this case), you can create natural incentives using time, interest rates and market conditions. For example, when you create a value proposition (cost savings) and finish it off with an emotional appeal (using the savings), you create a 1-2 punch that demonstrates to buyers that you understand their circumstances. It also shows that you know how to elevate them. It isn’t so much what you say, as it is how you say it. This is just one example of how we help homebuilders connect with more home buyers and generate more sales. We’d love to help you, too. Why not reach out to us at ASTRALCOM? 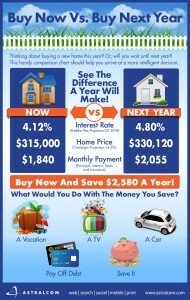 We’ll help you connect with more homebuyers and surpass your sales goals, at the same time. Kim Kardashian, Paris Hilton and… Teddy Roosevelt?